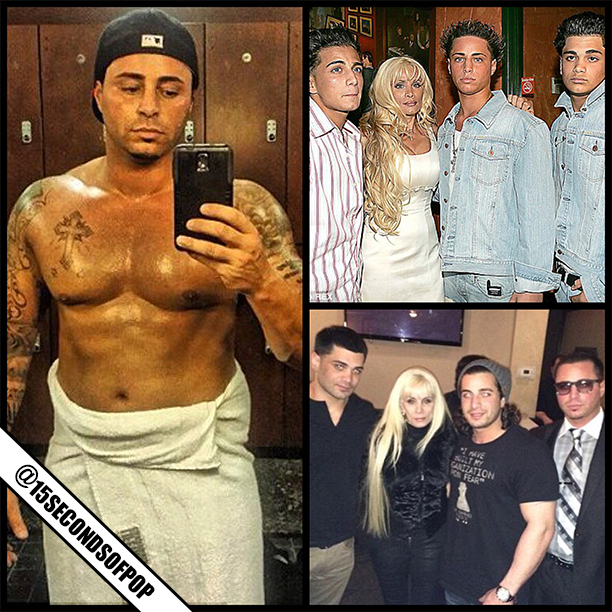 Before Jersey Shore there was an OG “Guido” show called, “Growing Up Gotti”! It was filled with gelled blow-outs, blue contacts, and eyebrow shaping! Well, it has been 10 years since that show first aired and now, Victoria,and her sons John, Carmine Jr, and Frank are returning back to A&E for a 10th year anniversary reunion special! On November 10, you will be able to catch up with what the Gotti family has been up to over the years. Who’s gonna watch! ?